Overcharged with ready-to-share inspiration, Linda Eatmon-Jones talks about the ultimate goodness in life that no evil can conquer in her book, “Touchstone.” This traumatic past turns the will of an ordinary man into extraordinary to save his family legacy. Earle Jones’ (Linda Eatmon-Jones’ husband) grandfather fell victim by the Ku Klux Klan’s ferocity, yet endured through it all with a renewed faith. With a fortified will passed down from generation to generation, the storms in the future will be weathered with adamant successes. 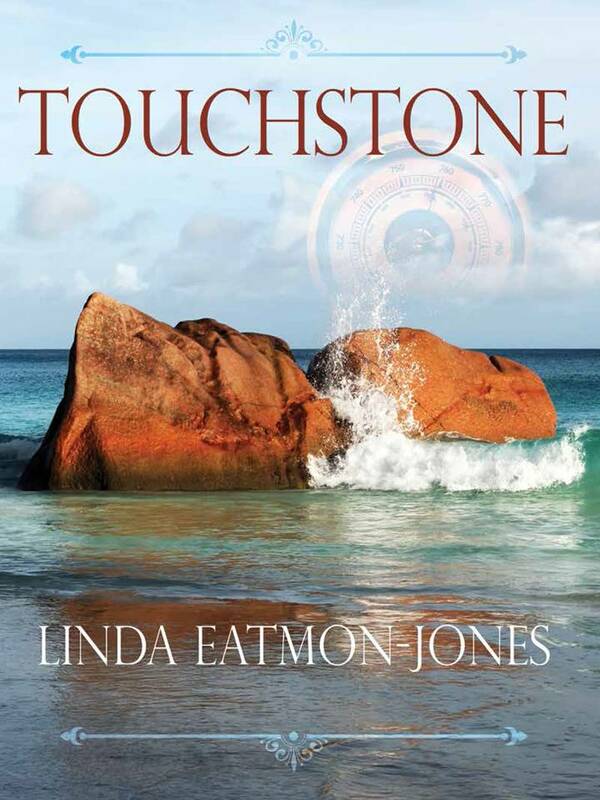 Baptize yourself with a renewed faith and be inspired with Linda Eatmon-Jones’ “Touchstone.” Eatmon-Jones now authors a series of Touchstones for Impact books on a variety of characteristics she finds in people today that were similar to her husband’s grandfather. She just published a touchstone for selflessness, “Thank You, Daddy,” on September 17, 2018. Both books are available for purchase on her website www.lindaeatmonjones.com. Linda Eatmon-Jones is a native of North Carolina. After college graduation she moved to the Washington, DC area where she ultimately married and resides with her family. She has over 35 years of experience and expertise in all aspects of non-profit management and for-profit leadership. She has a proven track record in executive leadership, strategic planning, fundraising, non-profit management with four DC metro area nonprofits and worked at the executive level in a Fortunate 500 company. Linda maintains membership with several local and national boards and organizations serving the needs of the DC metro communities and nationally, especially in the areas of child well-being. She has facilitated group dynamics classes using positive approaches to problem resolution. She facilitates focus groups for general research, product development and the data gathering for her books. Writing books about turning ‘lemons into lemonade’ has become one of her passions. Touchstone became the inspiration for a series of books on making lemonade and won the 23rd Annual Colorado Independent Publishers Association (CIPA) EVVY Merit award in the Biography category in 2017. Writing the book led her to recognize there are many Touchstones in her life. As a result, she now authors a series of Touchstones for Impact books on a variety of characteristics in people that have become change agents in the lives of many. She holds an advanced level degree for Management and Leadership Development and a Master’s of Science in Organizational Development and Knowledge Management. Linda is blessed to have a very large extended family and a loyal network of colleagues and friends.